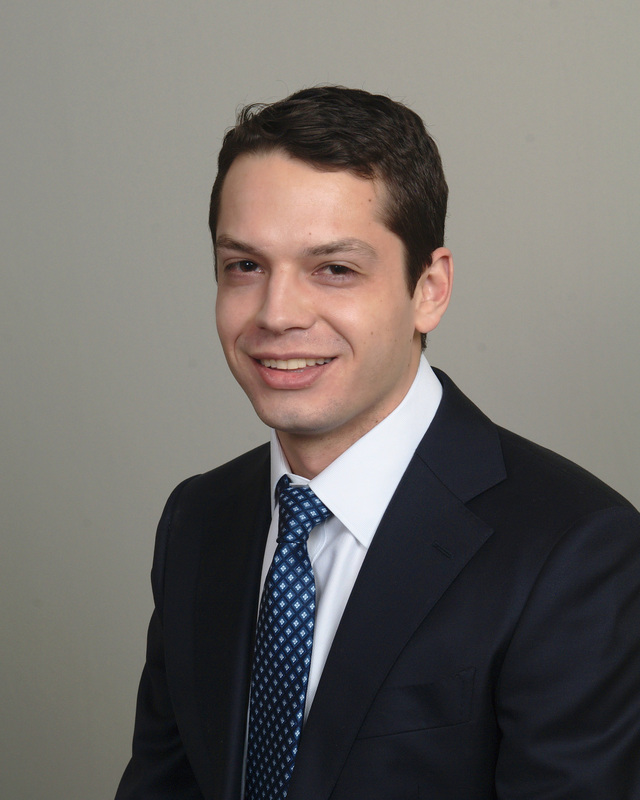 People CAMERON CHAVIRA | Brailsford & Dunlavey, Inc.
Mr. Chavira is a project analyst in B&D’s Washington, DC office. In his role, he focuses on supporting the project team in planning for k-12, recreation facilities, and sports/entertainment venues. He brings with him professional and academic backgrounds in both quantitative and qualitative research and analysis. Prior to B&D, he worked as an analyst at CoStar Group where he focused on real estate research and data integrity while advising clients on market trends and conditions. His academic background includes work in both Anthropology and Statistics while at the University of Virginia.